With a top prize of £500 in vouchers, how will you choose to treat yourself? Before you get stuck into the festive frenzy of present buying for others here’s a fantastic opportunity to win a way to treat yourself! Whether you want to choose an outfit to make yourself look amazing, snap up a new handbag or pick something to give your home a freshen up, now you can. We have joined up with Dentyl Active to bring you the chance to win £500 of John Lewis vouchers, plus a Dentyl Active goody bag. 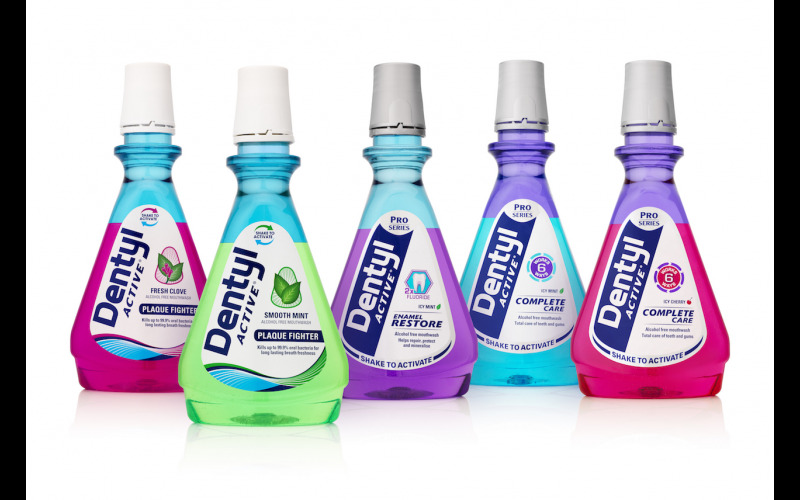 Freshen yourself up with Dentyl Active and your mouth will feel amazing! It’s the only mouthwash with a powerful double action that helps clean your teeth and gums, getting rid of all the nasty bacteria and other mouth debris, leaving your mouth feeling fresh for up to 12 hours. Alcohol-free, Dentyl Active doesn’t sting or dry your mouth. What’s more, it’s the only clever range of mouthwashes where you can see bacteria, food debris and other deposits as brightly coloured masses in the sink, so you know that it’s working. Available from supermarkets and chemists, the Dentyl Active range includes Plaque Fighter, Complete Care and Enamel Restore.